We serve traditional Japanese cuisine at a reasonable price. 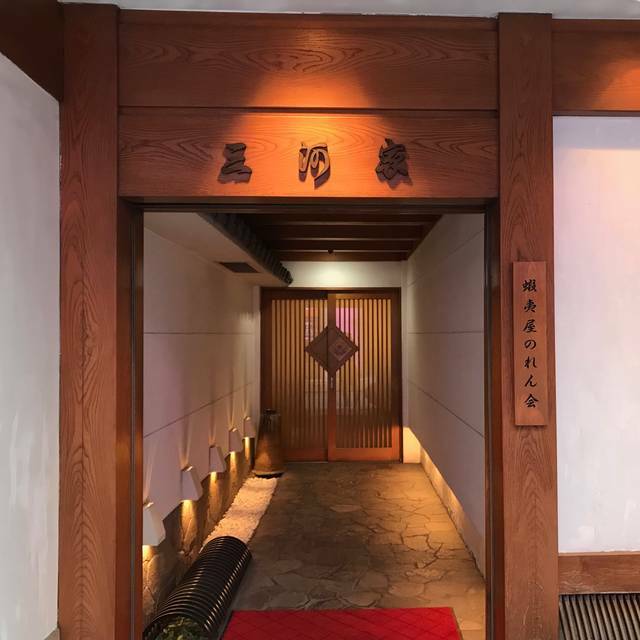 · Japanese-style private room with a calm atmosphere · Table seats with reasonable price. You can use our restaurant for various occasions according to your need. We will continue to seek the best service and hospitality now and in the future. Our restaurant was revived in May 1954 after the ashes of a devastating war. Up to the present time, we have been brought up by a fine sense of taste of guests who visited to Akasaka before and after the war. At present, Akasaka Mikawaya has no reviews. Please add a review after your dining experience to help others make a decision about where to eat.